Telecommunications Services at Norfolk State University offers Voice over Internet Protocol (VoIP) and mobile services to faculty, staff, and departments. We are responsible for all campus phone services, extension and phone relocations, purchase and set-up of new extensions and phone equipment, establishment of voice mailboxes, installation of phone jacks, and fax lines. 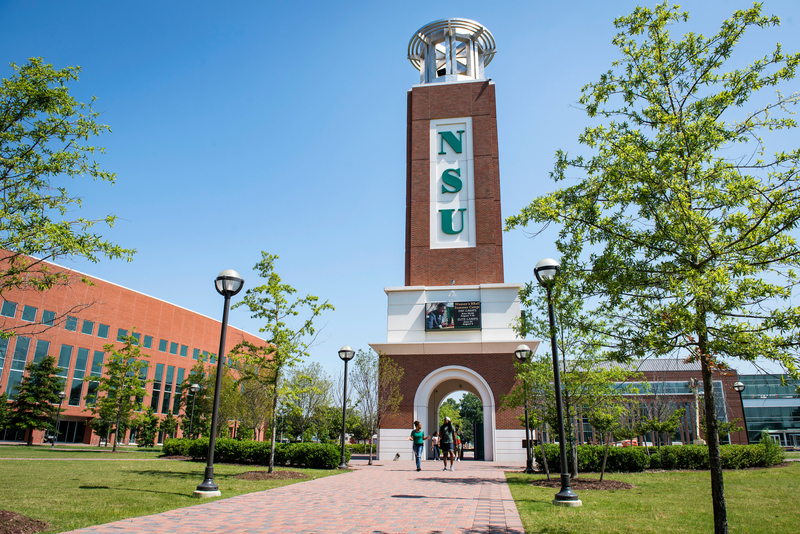 To provide and maintain reilable, efficient, and cost-effective voice communications for Norfolk State University campus community. To provide and maintain the highest quality telecommunications equipment to the Norfolk State University campus community. To research, evaluate, and deploy emerging technologies as they pertain to the needs of the Norfolk State University campus community. Getting started using your VoIP phone. Select from the list below for user guides, tutorials, and other phone and mobile features. Telecommunications Services provide ShoreTel IP telephone equipment for students, faculty, and staff. ShoreTel IP phones utilize state-of-the-art Voice-over-Internet Protocol (VoIP) technology. VoIP is a technology that allows you to make voice calls using a broadband Internet connection instead of a regular (or analog) phone line. Other services provided include new phone VoIP equipment, installation, and maintenance/repair. ShoreTel Communicator - is a software package that is used to manage calls from the desktop. Communicator allows management of calls, voicemail, and personal system settings through a graphical user interface. It also integrates with Outlook email and calendar. NSU faxing services requires a standard phone line (analog) with a dial tone. If you are experiencing any issues with your fax line or need to have a line installed or moved, contact Telecommunications Services at Telecommunications@nsu.edu or call 757-823-2425. To request ShoreTel IP phones, cellular devices, and services, complete the form(s) below and return to Telecommunications Services at Telecommunications@nsu.edu or call 757-823-2425 for more information. For frequently asked questions about your ShoreTel phone, please click here.